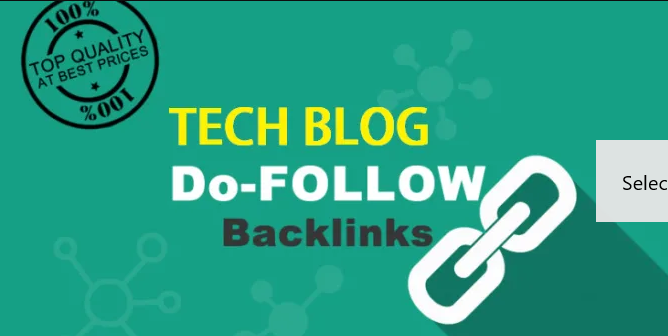 Best guest posting service with Keepthetech Guest Post SEO and High Authority top guest posting sites With Permanent Dofollow Backlinks. Post INDEXED in google Guaranteed! Just send me a unique piece of content (700+ Words) and I will be publishing it within 24 Hours. What's included in the gig? Article publishing with a permanent DoFollow backlink. The post will be listed on the homepage of our site for a limited time until new posts are published by our authors. You will get a trusted link from High Authority Sites.